Nottingham based Campbell Cole be bringing their Simple Collection of timeless leather goods, along with a selection of ‘Rebels’ and samples available at special prices. 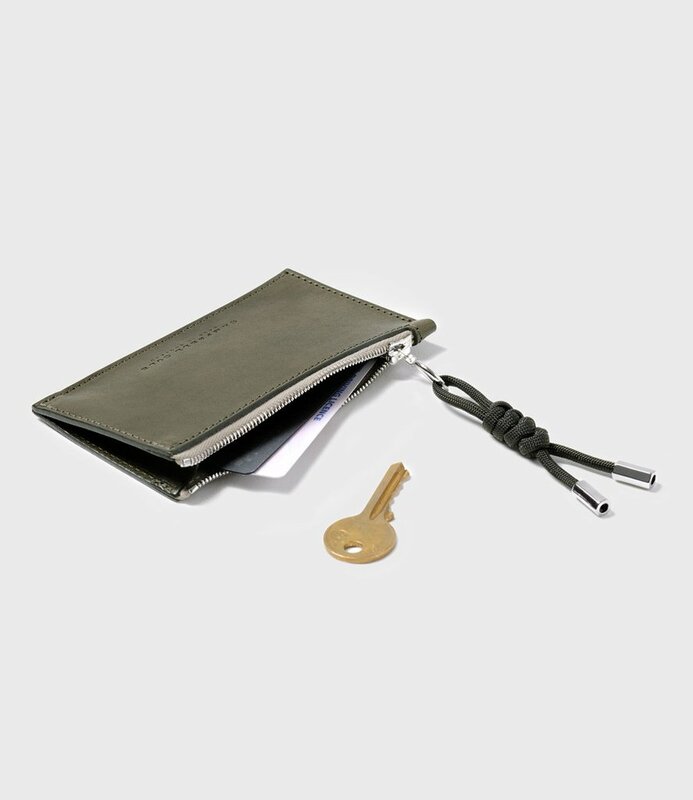 Designers Felicity and Ian create meticulously designed wallets, key wraps, pouches and belts all in the UK, using vegatable tan leather and the finest craftsman. Lane Studio Shop will be open as usual, for our ethically designed range of homeware, including lampshades, stoneware mugs and cushions, all made in the British Isles. Our neighbours and recent nominees for the national BBC Radio 4 Food and Farming Awards, Small Food Bakery, will be offering their fine selection of sourdough breads and pastries and lunches. They will also be hosting the excellent Phi Kappa Olive Oil. Meet the man from Bunny with an Olive grove in Greece and taste some truly excellent single origin olive oil.